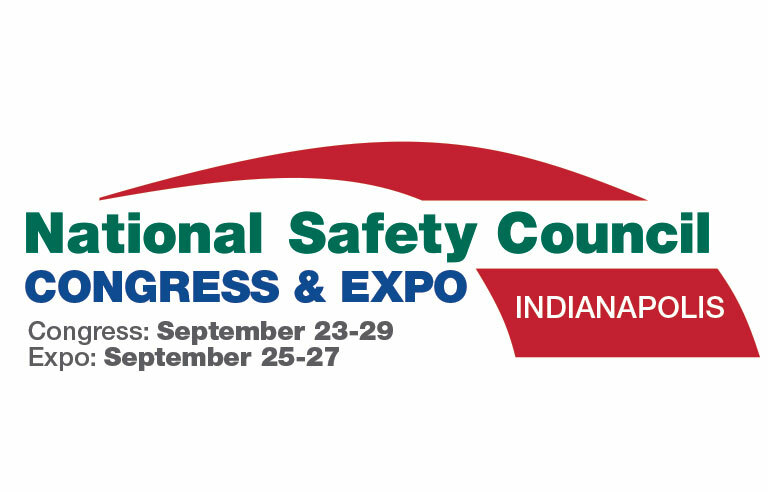 Will you be attending the 2017 National Safety Council Congress & Expo in Indianapolis? Are you looking for ways to create the safest workplace possible, while increasing your profits and productivity along the way? Well, you’re in luck, because C.A. Short Company will be on hand to show you how to do just that. Be sure to swing by booth #4704, and our team of experts will be happy to share with you the power of Safegagement™! We've exhibited at the NSC Expo for many, many years, and we always walk away from our time there with such a renewed passion for what it is we do every day. Just being able to chat and share ideas with other like minded safety professionals is enough, but having the opportunity to attend even a few of the amazing sessions really gets our safety brains rolling. This year we've picked a few sessions and events that we've deemed as "Can't Miss", and we thought why not share it with our blog readers.